Back by Popular Demand E-Force has re-launched the best selling Heatseeker racquet series with their 3rd installment. Redesigned, revamped and overhauled the Heatseeker 3.0 is more powerful than ever! Packed full of exclusive E-Force power technologies this high-performance racquet is ideal for tournament, experienced, and recreational players alike. The most noticeable difference between the 2.0 and 3.0 is the Power Boosters. If you love the feel of the Heatseeker and want to kick your game up a notch this is the series for you. The 3.0's come in the traditional E-Force weighting system. The 160 and 175 are the Quadraforms (Power with Control) and 170 and 190 are the Teardrops (Total Power). I have had eforce racket for almost ten years now. Lethal 190 tear drops only, after my elbow started hurting had to give up the sport for 4-5 years. Just got my old rackets out 6mth ago and restinged one with 17g and other with 18g. Both played great but the pain came back after a couple weeks. I’m not going to give up again so sold one racket and talked with almost everyone at RW about every racket. Then did a demo wrong choice for me because my grip has to be 3 15/16 and all they have is the smaller grip in demo program. After talking again about my demo RW give me my 25$ back off new racket. Thumbs up to them. So just played with new 170 weight 17g string and it is great so far so glad I dropped the weigh of feels lighter on my hole arm. It hits greatd. Played up front quick and power from back court. Side note I weigh the racket with my grip and strings and damper on and it is 239g all said and done. First time buying racquet above the $100 range. Worth the extra. Awesome racquet, hits well and has control for my junk game! Like this racquet better then the most recent. 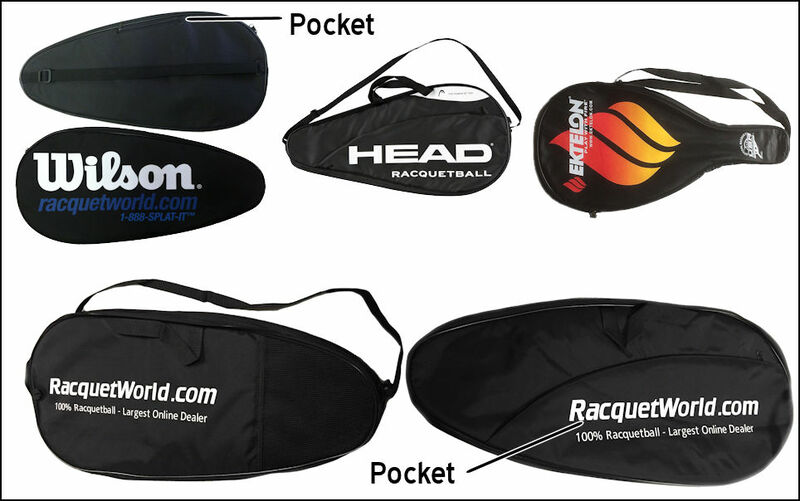 Great price you cannot find anywhere else, Great service, (had to return a previous racquet). Love the service. Greta to buy from. Theyll create a more solid stringbed! Theyll increase your overall power! Theyll give you more power on off center hits! Theyll increase shot accuracy and ball control!